the start of WWII and has proven itself worthy of every environmental condition. 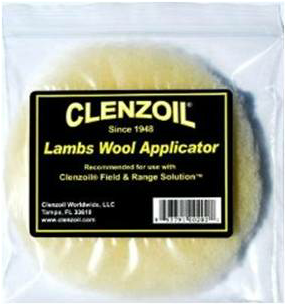 It is long used and regarded as the best cleaner, lubricant and rust protector. ideal for all year round firearm storage. Will stretch to 10" wide and is 52" long. at the same time leaving a protective covering on the surface. 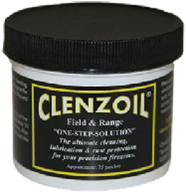 where heavier grease is required with respect to any type of weapon. 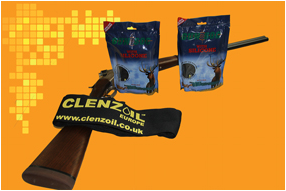 no detriment or harm to any finish on your firearm. fibre-woven, pre-saturated patch into the field with you.